Kate Curry Photography will aim to adapt pregnancy photoshoots to your taste - whether you are looking to show off your new up do, have couples photography taken in snow in Scotland, fancy some pet photography or you are sisters who are both pregnant at the same time. 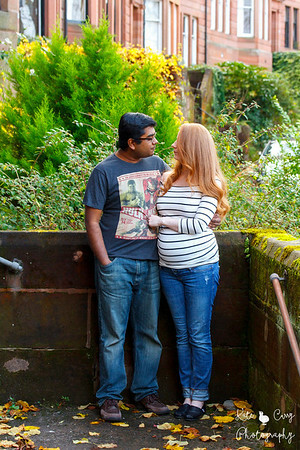 This maternity photo was taken outside, in a local park in Edinburgh. This beautiful photo was taken in Edinburgh. A photo I took for a couple to use as a Facebook pregnancy announcement. Taken at their home. 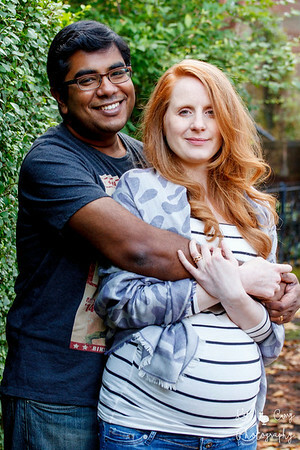 This photo shows the same couple, where the lady is now several months pregnant. Taken at their home. 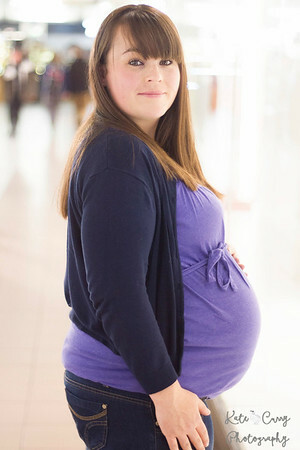 A pregnant lady taken sits on the ground. The photo is taken from above. Her hand is on her stomach. Maternity photography, taken in Edinburgh. 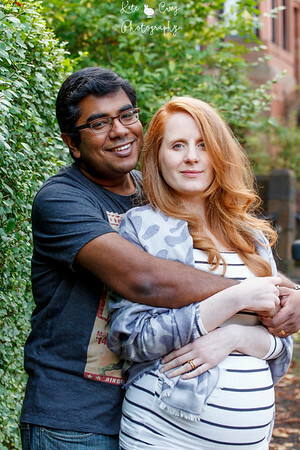 Expectant couple posing outside their Glasgow home. Taken during a lifestlye photography shoot. To find out more information about booking some pregnancy photos email: katecurryphotography-info@yahoo.co.uk or click 'connect' above. For further information: see FAQ and PHOTO SHOOT PRICE LIST in the menu above.